CRS partners since 2007, Eaton understands that your data centre is the backbone of your business, this is why they offer innovative, mission critical solutions that obtain higher availability systems, improve efficiency and offer flexible, scalable solutions that meet the specific needs of your business. 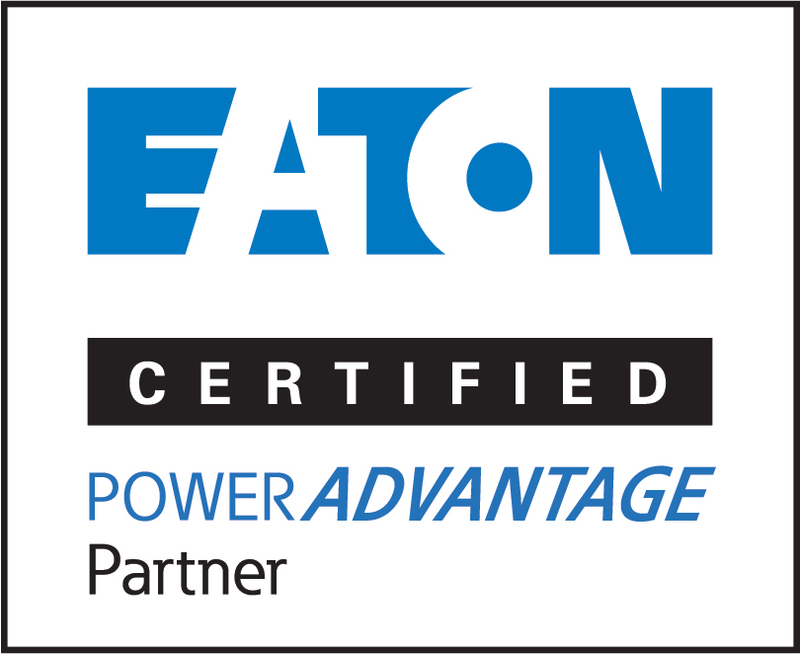 Eaton also provides solutions to protect your equipment from hazards and outages that can cause million-dollar losses. All provided with world-class service & support. Leave us your details and will give you a phone call at a time convenient to you.